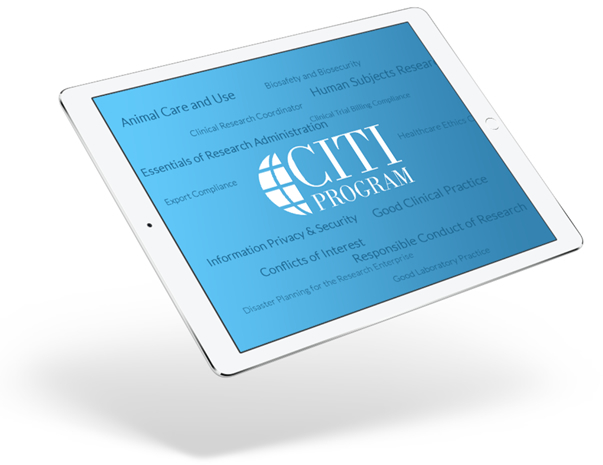 The Center for Bioethics and Research in partnership with Collaborative Institutional Training Initiative (CITI) is pleased to announce a new Communicating Research Findings course. This is part of our unwavering commitment to support high quality research practice in Nigeria. 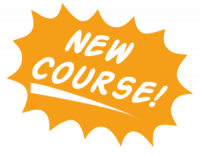 Communicating Research Findings is a two module stand-alone course that covers important areas such as approaches for presenting and making research findings more understandable to different audiences. 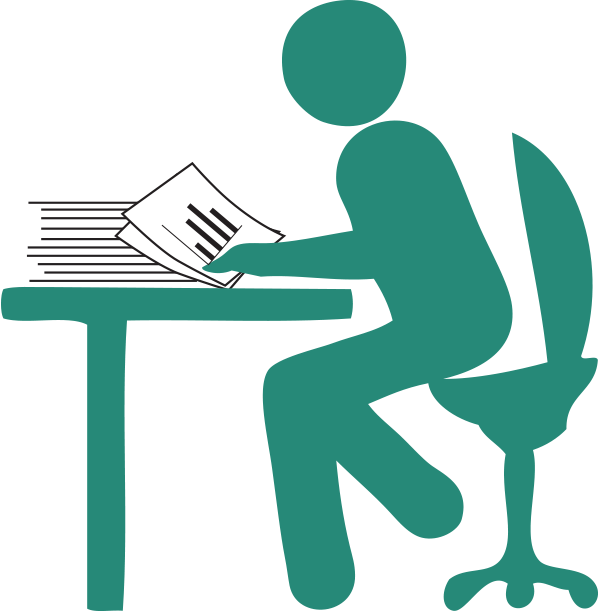 One ethical obligation of researchers when designing and conducting research activities pertains to how they present their findings to others. It also entails strategies for effectively communicating research findings to the public at large. Research findings can influence decisions at many levels— in developing practice guidelines, designing educational programs, developing prevention and in health promotion – if such (new knowledge) is well translated into action. This module discusses how to present research findings accurately for publication, including strategies for preparing figures, graphs, and digital images. 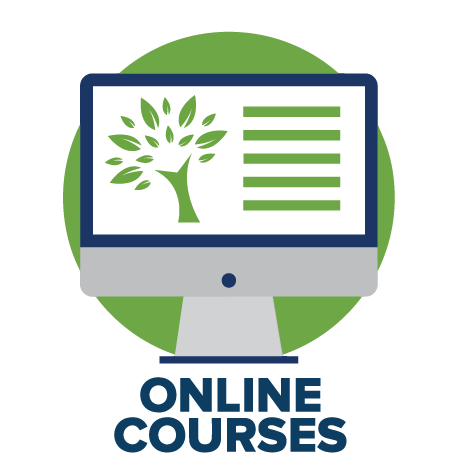 Click here to get started and take advantage of this and other course offerings including Informed Consent, Good Clinical Practice, Essentials of Research Administration, Biosafety and Conflict of Interest.